Forza Horizon 4 will allow players to experience the Horizon Festival however they desire. The new ‘Horizon Life’ campaign experience featured in the game will let players progress by racing, painting, tuning, exploring, photographing or blueprinting custom race events. 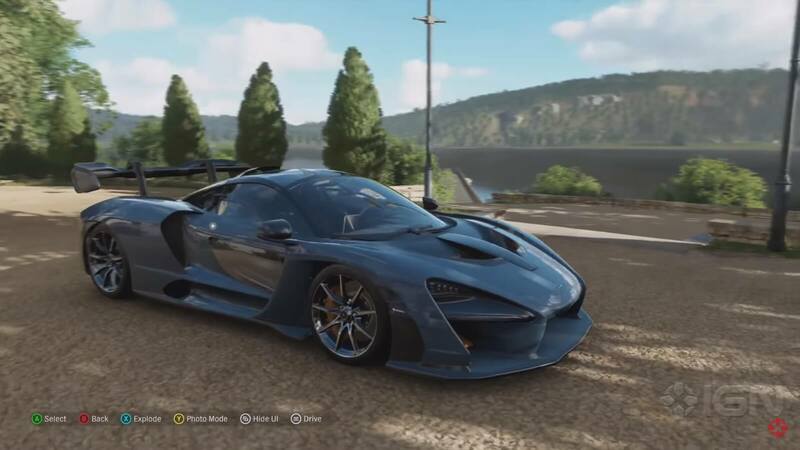 Virtually anything you do in Forza Horizon 4 will contribute to your progression, and this is a key aspect of expressing each of the different ways the community plays and interacts with the game. In the latest IGN First video, developer Playground Games shared more details on how the Horizon Life system works, as well as its various branches, including the new Horizon Stories side-jobs, as well as the Forzathon Live challenges that can be completed with friends and the wider online community. 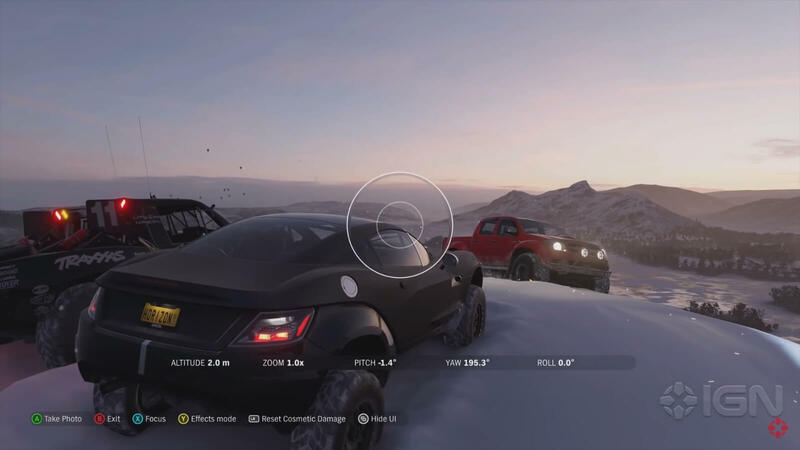 Not only does Forza Horizon 4’s shared world allow you to experience the game with up to 72 other players at once, but the Horizon Life means you’ll always face the same weather conditions and seasons together, which rotate for all players on a weekly basis. With the Forza community being so varied and diverse, Playground wanted to ensure all players were catered to in Forza Horizon 4. Whether you’re a racer, painter, tuner, photographer, or race route creator, the latest entry into Playground’s acclaimed open-world racing series has you covered. 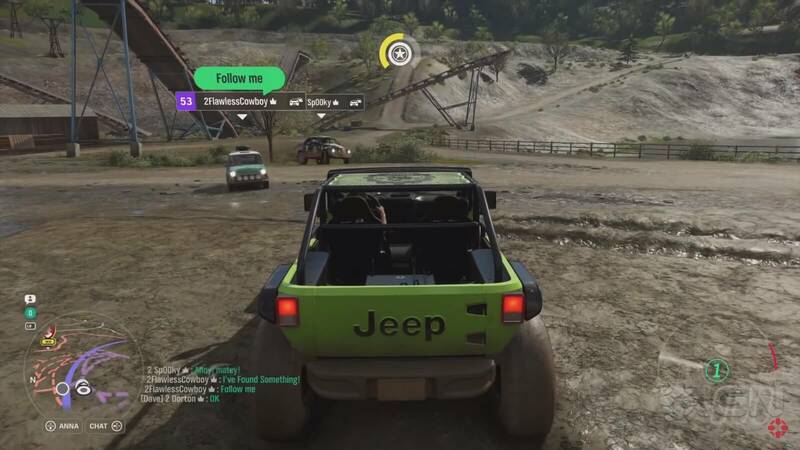 Even streamers who broadcast the game via Microsoft’s own Mixer platform will be able to progress in Forza Horizon 4 based on the frequency of their livestreams and the number of viewers they receive. Forza Horizon 4 will also offer challenges and rewards based on how you play the game. So, if you make a ton of paintjobs in the livery editor and take photos afterwards, the game will recognize this and offer you new tasks based on this. Playground say you can even level up and see all the game’s content just by being a painter – you literally play Forza Horizon 4 the way you want. As for Forzathon Live, this new system will offer players in the game world with new optional activities on an hourly basis, with rewards offered for completing them. You and your friends might be tasked with hitting up a Danger Sign and jumping a certain distance or finding a Drift Zone and accumulating a given score. These objectives will need to be completed as a group, and each Forzathon Live event will have 3 rounds that last for approximately 15 minutes. Because you’re living the ‘Horizon Life’ in Forza Horizon 4, you’ll need to acquire a house. There’s various properties available to purchase in Britain, from the little cottages in Cotswold to the extravagant Edinburgh Castle. You’ll also need a job, and that’s where the new, optional side-quests dubbed ‘Horizon Stories’ come into play. These will see you pulling off various jobs like being a stunt driver for a movie or even opening businesses such as a taxi firm and delivering passengers to where they need to be using the classic Austin FX4 London Taxi. The new IGN First video also reveals some new snippets of gameplay, including a first-look at the Horizon Festival and its drag strip, as well as the Forzavista experience and Photo Mode – which can now be used in online play, and you’ll be able to toggle whether other drivers and their vehicles appear in your shot or not. 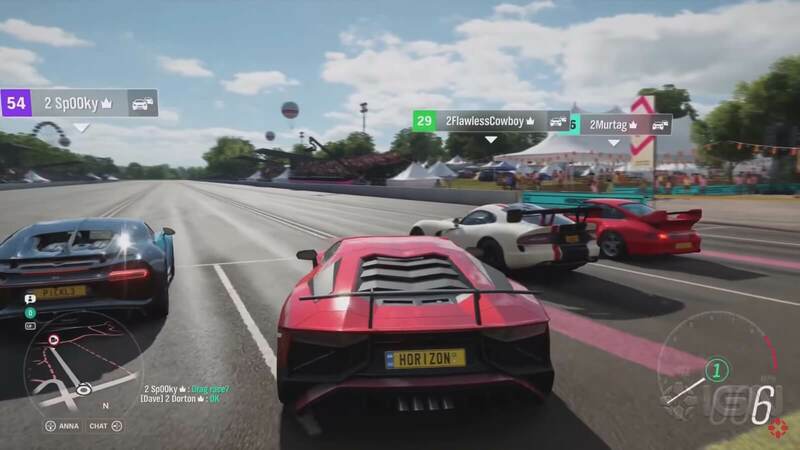 The video also features developer commentary, which offers additional insight into the new features and enhancements in Forza Horizon 4. Forza Horizon 4 launches on October 2nd, 2018 for Xbox One and Windows 10 PC. It’ll also be available day-in-date on Microsoft’s Xbox Game Pass subscription service. Those who pre-order the Ultimate Edition of the game will be able to jump in a little earlier – from September 28th. For more on Forza Horizon 4, be sure to check out how its take on beautiful, historic Britain compares to the real-world.